In Swati Polypack, we deliver the best quality Wad Inserting Machine, which is made by the robust steel frame, amalgamated with each other. 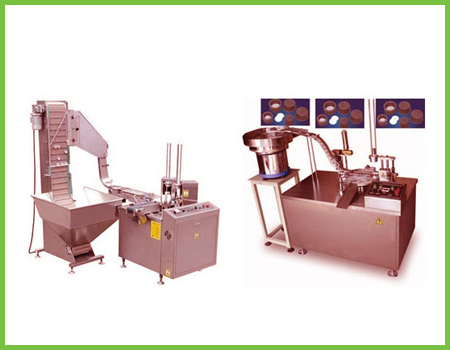 This tool is equipped with the mechanism of cap sorting, and omitting the damaged ones. This apparatus can be operated simply and proficient in positioning the lid steadily.